Do you need perfect time & attendance registration of employees? Never before was doing this job so easy! 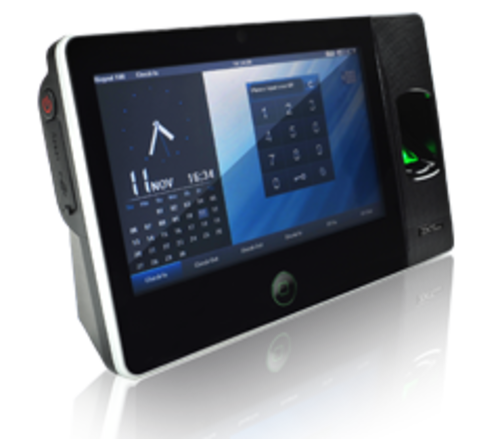 The ZK Biopad 100 Fingerprint Biometric System is a Standalone Fingerprint Time and Attendance System with WiFi. 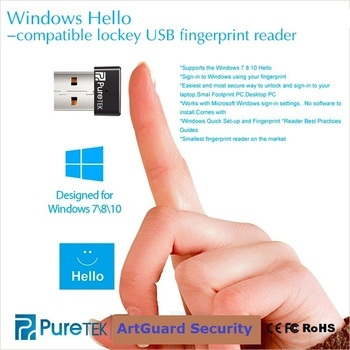 This system offers excellent performance with the highest level of security and accuracy. It can be operated easily. 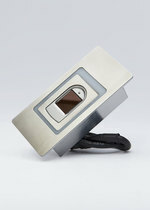 The ZK Biopad 100 Fingerprint Biometric System looks stylish and elegant in black and grey color. 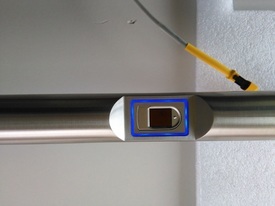 It includes a supersize 7 inches touch screen that enables easy operation of the system. Network communication ensures for reliable data delivery. 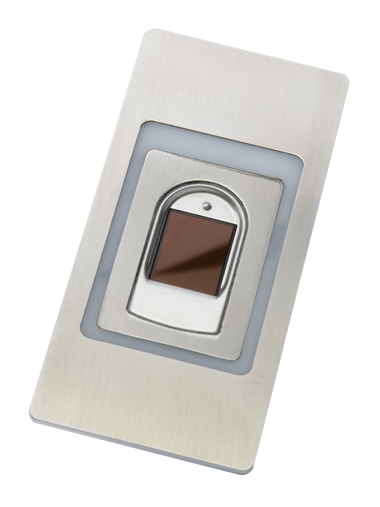 The optional SD card backs up data in case of a network or power outage. 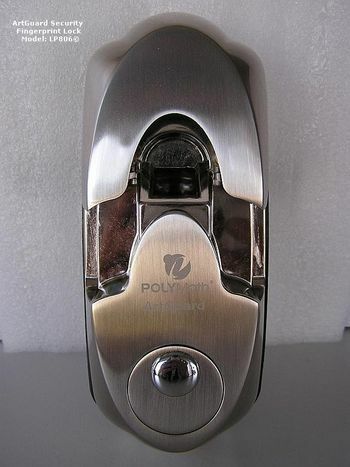 The use of Backup battery ensures for seamless operation and security of employee information. 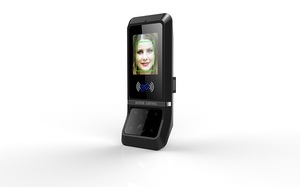 The ZK Biopad 100 Fingerprint Biometric System makes use of advanced identification algorithm, exquisite interface, and multimode communication which helps in reliable workforce management. 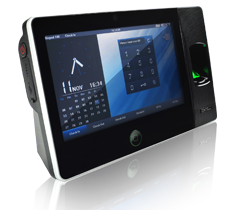 It has the new generation biometric time management terminal loaded with fast and advanced ZK Finger VX 10.0 identification algorithm and polished interface. 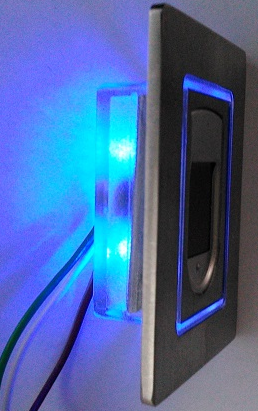 It supports Ethernet and USB Multimode communication. 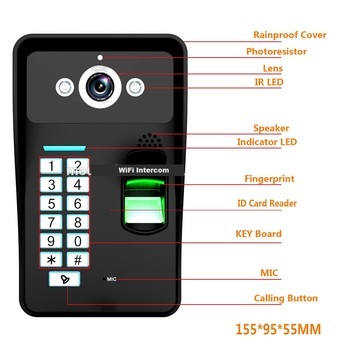 It also has Wi-Fi which facilitates operations by eliminating cabling effort and making data transfer easy and reliable.It comes with 10000 card capacity, 6000 Fingerprint templates, and 300000 transaction capacity. 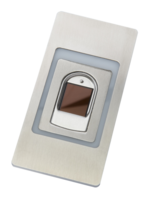 The Biopad 100 from ZK Technologies is suitable for large organizations with about 6000 employees. 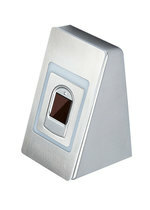 This ZK Biopad 100 Fingerprint Biometric System includes various other features such as ZK Optical Sensor, Relay Bell (Optional), Red and Green LED Indicator and 300,000 Pixels Camera. The built-in 300,000 pixels camera ensures capturing of real-time photos for accurate identification. The system supports Linux operating system. 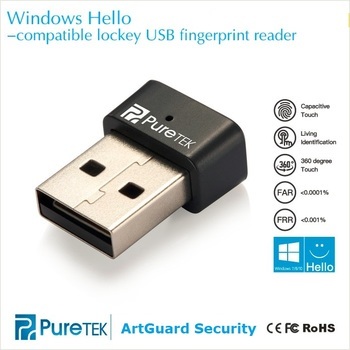 It is equipped with the Standard Functions including SMS, DLST, Scheduled-bell, Self-Service Query, Automatic Status Switch, T9 input, 9 digit user ID, Photo ID, and Wi-Fi. 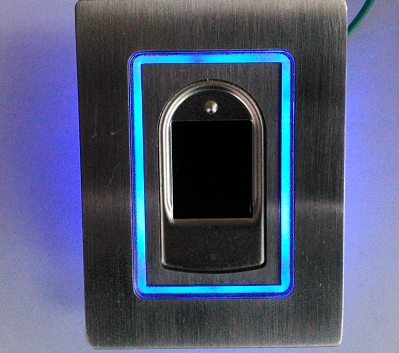 It includes the Optional Functions such as ID/Mifare/HID, 14 digit user ID, and ADMS.